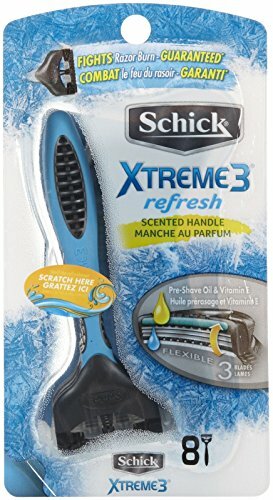 Marketplaces and prices shown matched UPC number 841058025207 during our search. 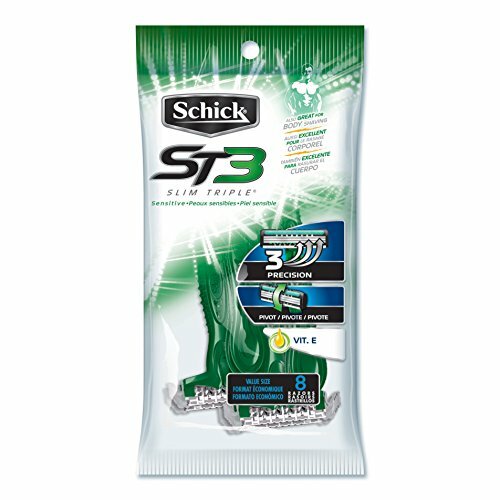 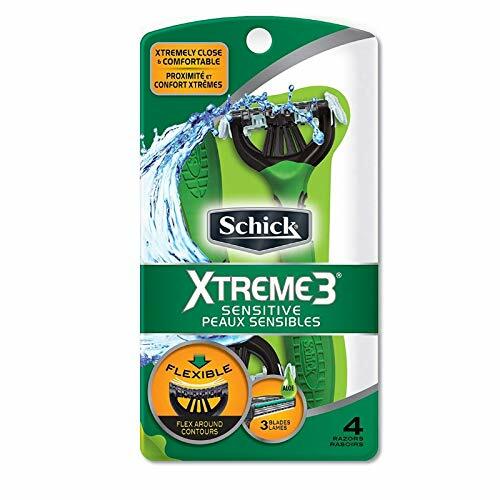 Schick Slim Triple ST 3 Disposable Razors for Men Sensitive Skin Shaving Razor with Aloe & Vitamin E - 8 Count. 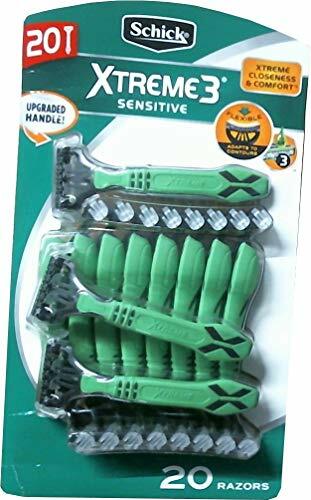 The First Triple Blade Razor that packed and priced the same as a Twin Blade Razor!